Total 15 Images - JPG. Maps: base color, metallic, normal, roughness & ambient occlusion maps. Can be used Commercially WITH CREDITS ! Animated Heaven (2 years ago) Inappropriate? 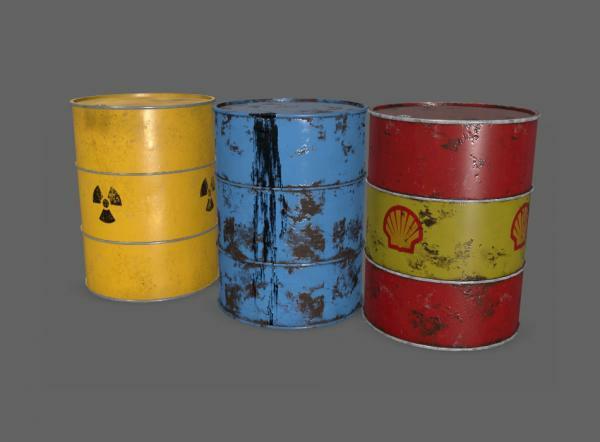 Hi, sorry for the problem, I don't use unreal engine but I think you only have to link textures to the barrel material. Check this video for help. heipipeipi (2 years ago) Inappropriate? How to import correctly in unreal engine 4? Amazing detail! Love the dirty look. This is as good as paid content.